PPU Participates in "I-Serve Social Entrepreneurship" TOT Program. 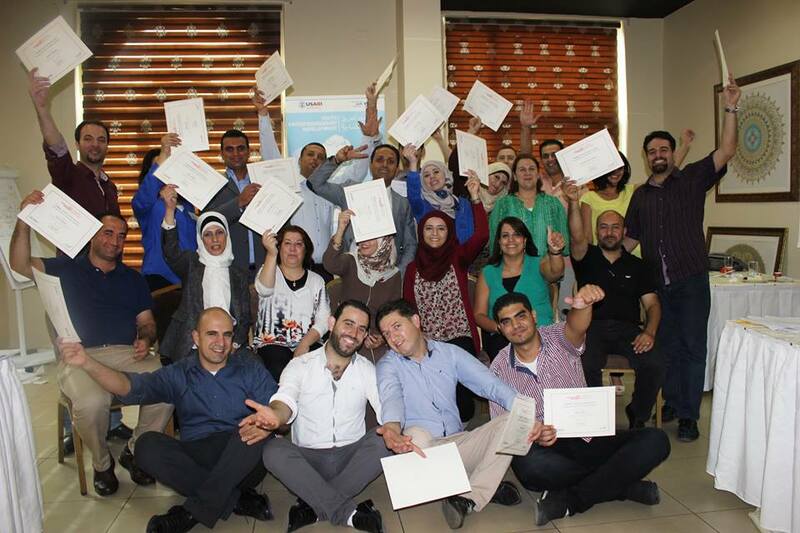 PPU participated in "I-Serve Social Entrepreneurship" Training of Trainers Program that took place in Ramallah between 6-9 September, targeting 20 staff members of Palestinian Universities. The partcipating team from PPU included "Mr. Fadi Sweiti", "Eng. Mutaz Qafisheh", and "Eng. Safa Sider". The program was funded by IYF - USAID.